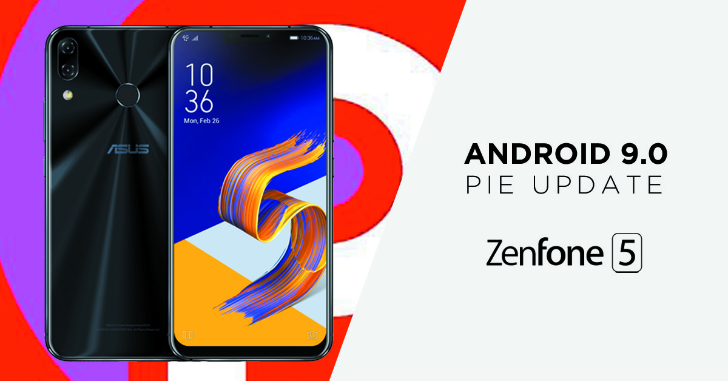 It's been a few months since Google rolled out Android 9 Pie, which means that many OEMs with skinned UIs are gearing up to start updating their devices too. Samsung began its process with the S9 and S9+ on Christmas, and now Asus is following its footsteps with its Zenfone 5. Advertising can get pretty stale these days, so it's always nice to see something different. 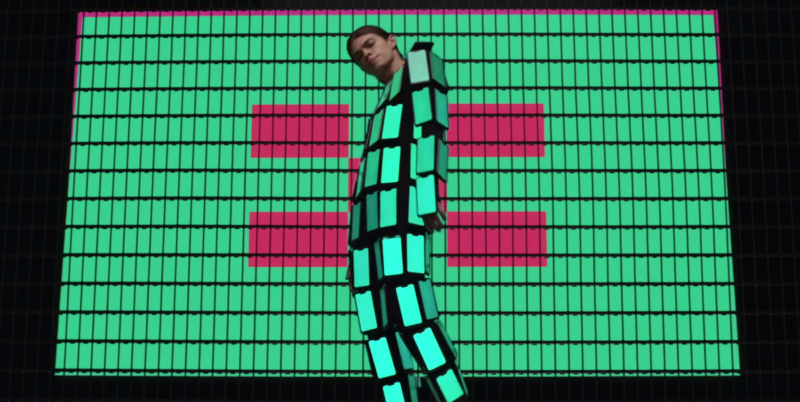 ASUS took "different" and ran with it, throwing 89 ZenFone 5s on dancer Ian Eastwood to advertise the ZenFone 5/5z. The result is... quite the spectacle. ASUS' Android phones might slide under the radar for most, but the company's new ZenFone 5 series probably won't. The company has had some trouble historically trying to penetrate the US phone market to any great depth—perhaps a result of its crowded, sometimes confusing product portfolio—but nonetheless it persists. Some of its phones have even been pretty good. 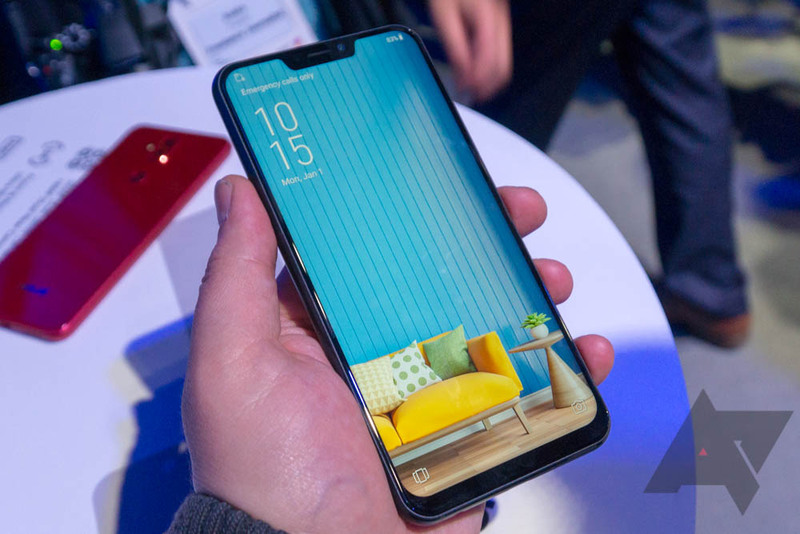 But now that the wraps have been taken off its latest line of phones, it seems like ASUS has found a successful way to attract the attention it wanted: by copying the iPhone X's notch. 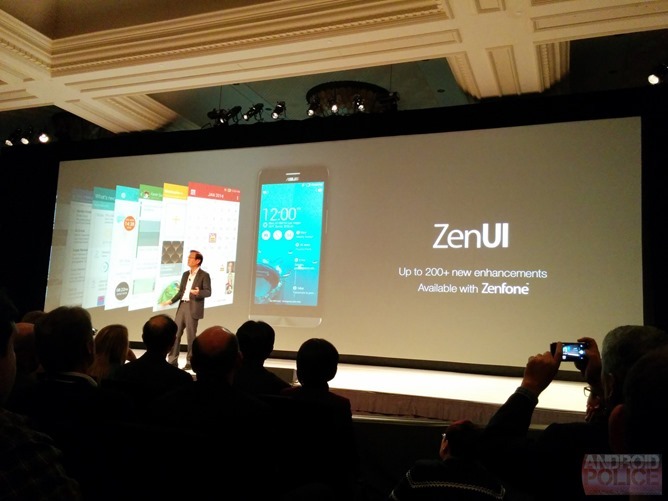 Asus, as we expected, showed off the new ZenFone 5 family at MWC. Unlike years past, the Taiwanese company is keeping in step with modern smartphone trends, in some cases to the point of plain copying the iPhone X. Regardless, some of the new devices look fantastic and our initial impressions are relatively positive. 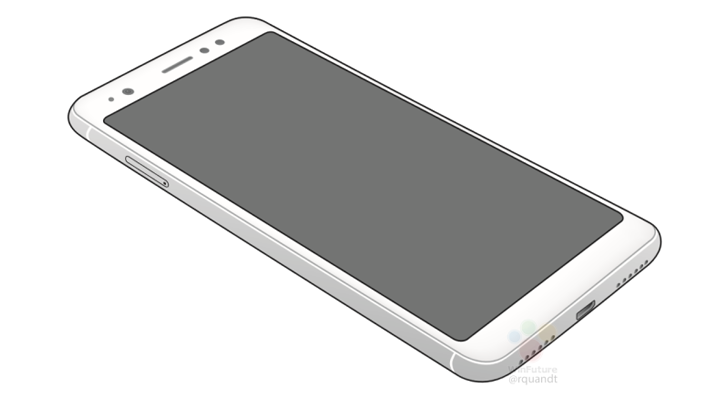 It has been less than a year since the first ZenFone 4 model was announced, and only four months since various ZF4 variants started being sold in North America. 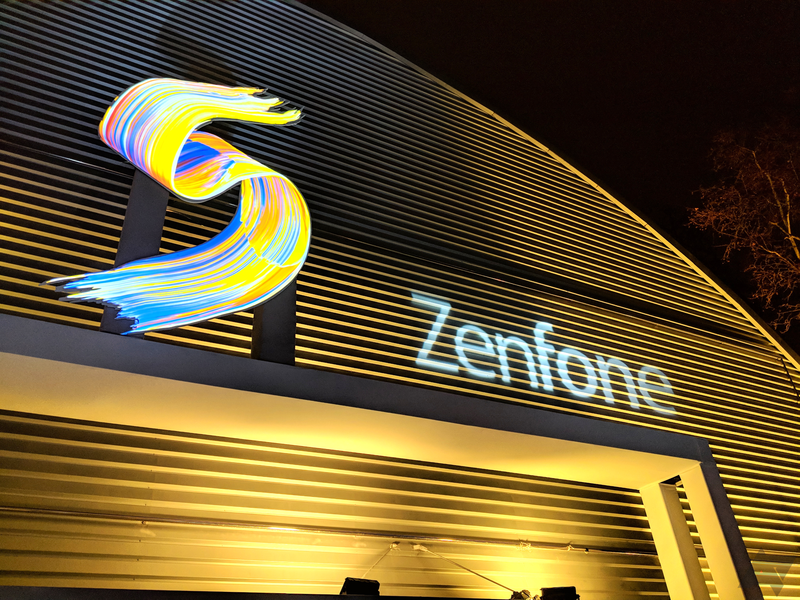 Regardless of the ZF4 line still being pretty new, it appears ASUS is getting ready to announce the ZenFone 5, possibly at Mobile World Congress later this month. 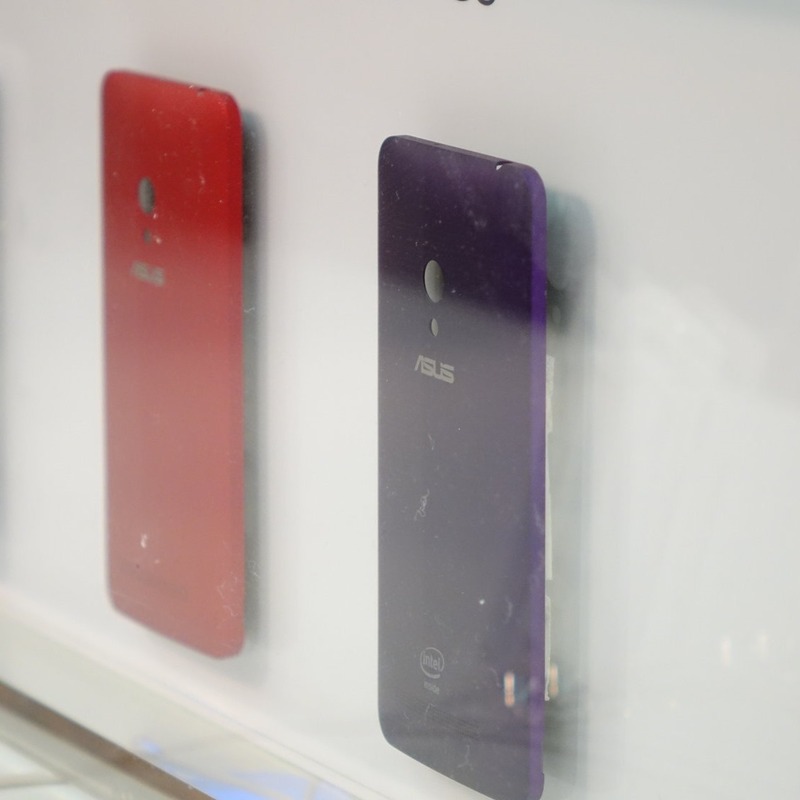 We just got back from a meeting at ASUS's CES suite, and we had a chance to go hands-on with the full portfolio of the company's new Android products (apart from Padfone X, which sadly sat walled off in a glass case). Of great interest to some of you, no doubt, are the company's new ZenFone handsets. 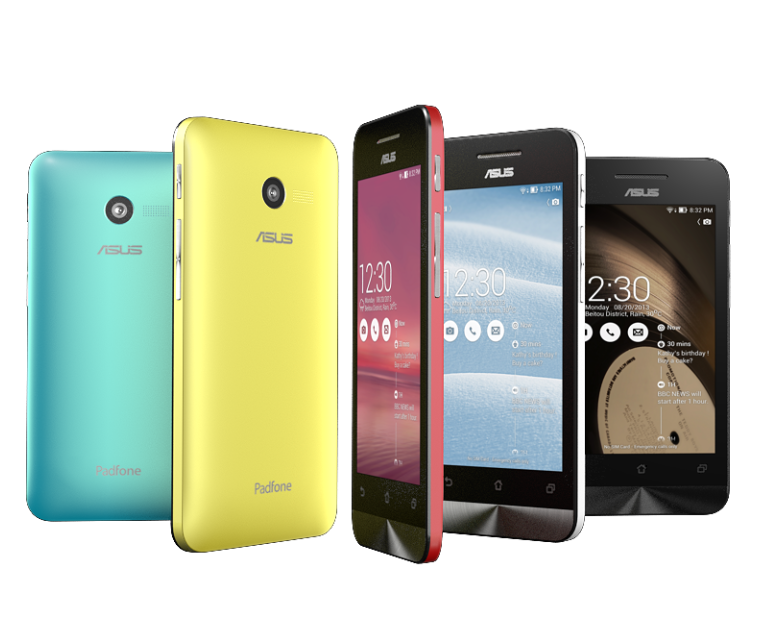 Johnny Shih, ASUS's enthusiastic chairman, announced the ZenFone 4, 5, and 6, would be priced at $99, $149, and $199, respectively. With all three phones utilizing dual-core Intel Ivy Trail+ chipsets and powered by Android 4.3, that's certainly an attractive proposition. Were there any immediately apparent downsides, though?